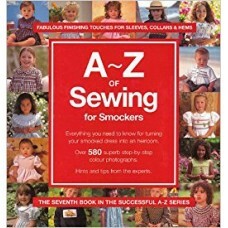 A - Z of Sewing for Smockers by Country Bumpkin Publications. 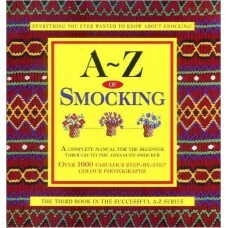 Part of the bestselling A-Z series ..
A - Z of Smocking by Country Bumpkin Publications. Whether you are a novice or a professional the..